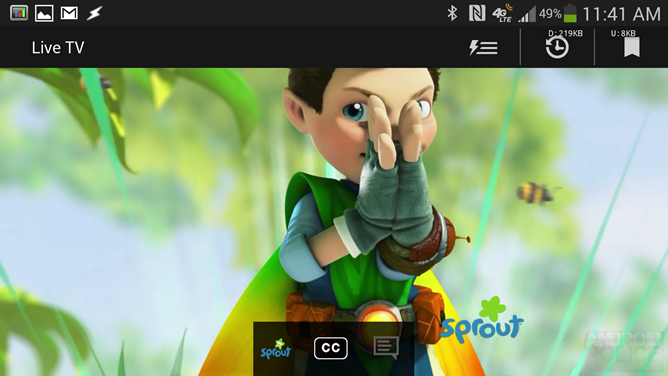 For people who have a Comcast cable subscription, the Xfinity TV Go app is quite the nice piece of software. 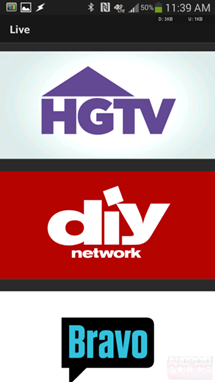 Rather than just providing shows for immediate streaming, which is less groundbreaking these days than it used to be, Comcast provides quite a few channels for live streaming. Now many more networks are available, including A&E, Cooking Channel, DIY, Food Network, HGTV, History Channel, MUN2 (companion to Telemundo), Sprout, Starz, TBS, TRUtv, TNT, and the Travel Channel. Aside from missing CBS, March Madness is pretty much covered. Unfortunately, the experience could still be much better. 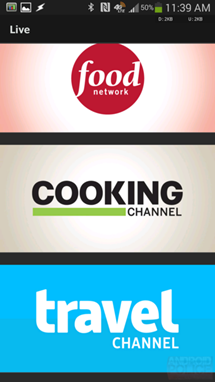 There's no channel line-up, and the name of the currently playing network is about as much information as you're going to get. 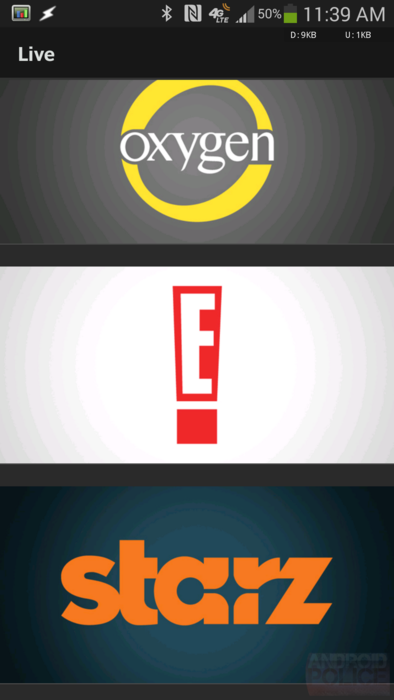 There are no details on what's streaming at the moment, let alone any indication of what's coming up next. 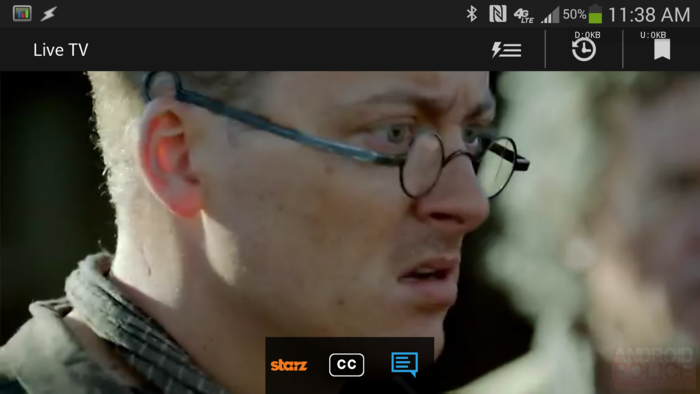 Other wonks include Starz on the West Coast playing using East Coast timing, and even on a fast LTE connection, there's still quite a bit of buffering. 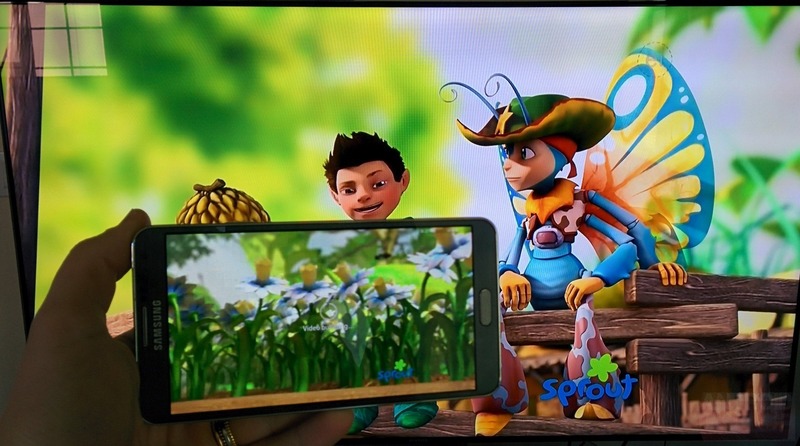 Once things do load, the video quality is rather improved. Comcast had this to say on the matter. Our goal is to keep delivering better and better product experiences that help our customers enjoy all the content and services they want, faster than ever before. 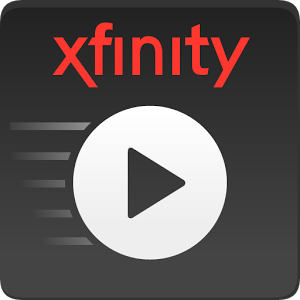 As part of these ongoing efforts our recent XFINITY TV Go update includes improvements to video start time, better seek times, and improved support for both legacy and new devices. If you're a Comcast subscriber, don't let our complaints listed here dissuade you from giving this a go, for the app continues to get better with each release. 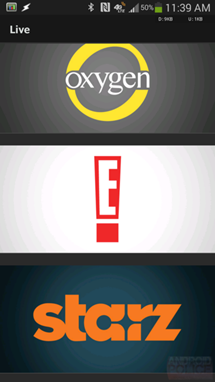 This doesn't cost you anything extra, which, as far as evil, monopolizing cable companies go, is rather nice.